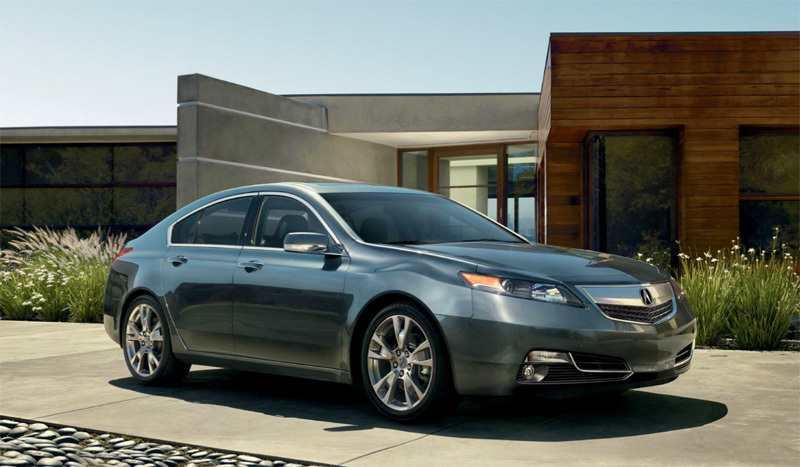 Having been refreshed for the 2012 model year, the Acura TL is now on sale with only slight changes for 2013. 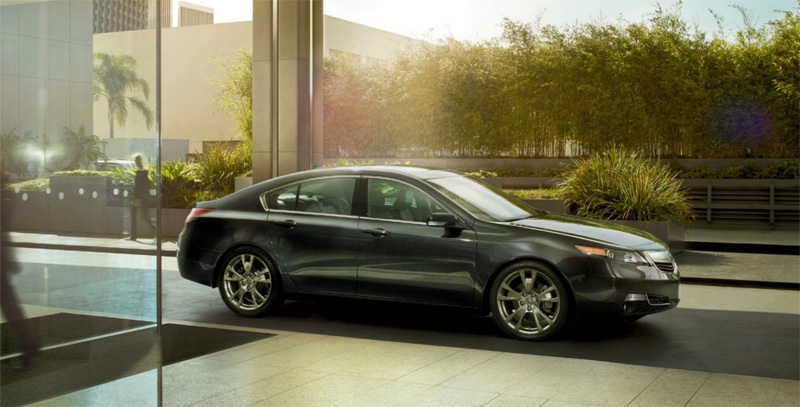 2013 models see some minor pricing adjustments and a new Fathom Blue Pearl exterior color. 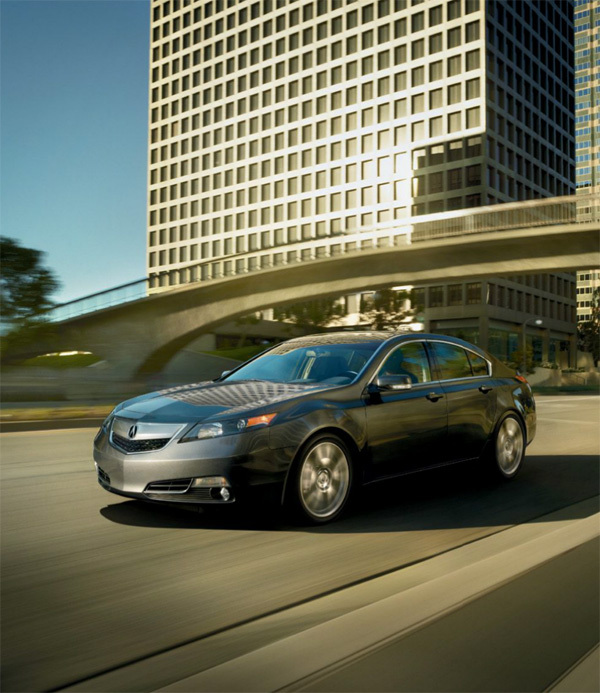 Check out some new images from 2013 brochure and visit acura.com for full details. 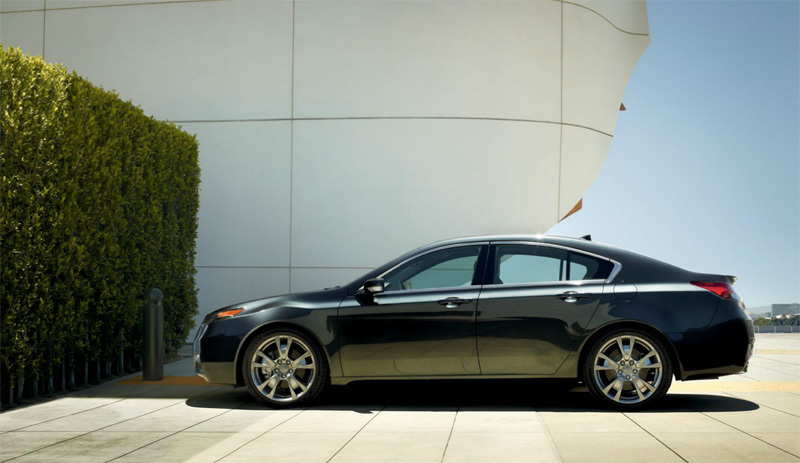 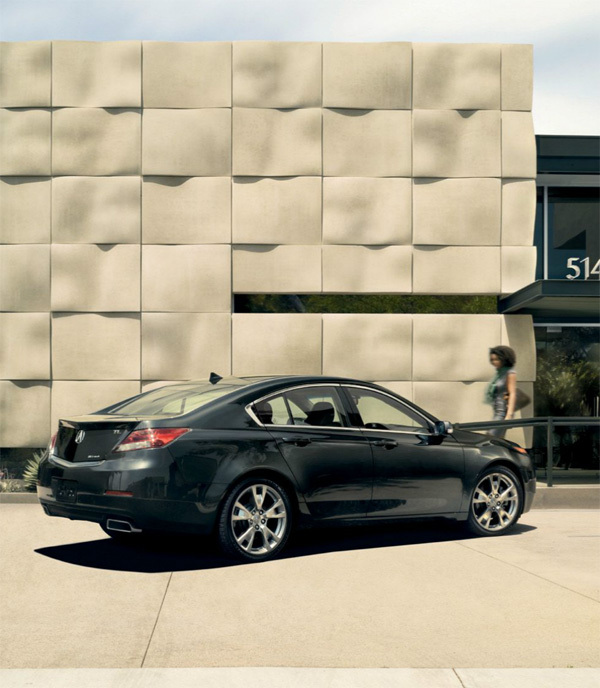 View the full 2013 TL E-Brochure by clicking here.